When it comes to decorating the exterior of our home, many of us concentrate on ensuring that the garden looks beautiful but what about adding a seating area? There’s nothing more enjoyable than sitting outside in our garden, whether you want to light the barbecue on a warm afternoon in the summer or sit outside and enjoy breakfast al fresco in the spring or autumn. However, knowing what type of outdoor seating to use can be tricky and if you need to keep the cost down then you will need to take your budget into consideration as well. You will need to ensure that you invest in bean bags that are designed to be used outside, as they will be made to withstand Mother Nature and won’t get damaged in the sun or rain. They will need to be strong yet comfortable and it is important to search for bean bags that are known for being water and fade-resistant to ensure they won’t get damaged when used outside. They can even be used on a boat if you are lucky enough to have one or they can be taken down to the beach if you live close to the coast. 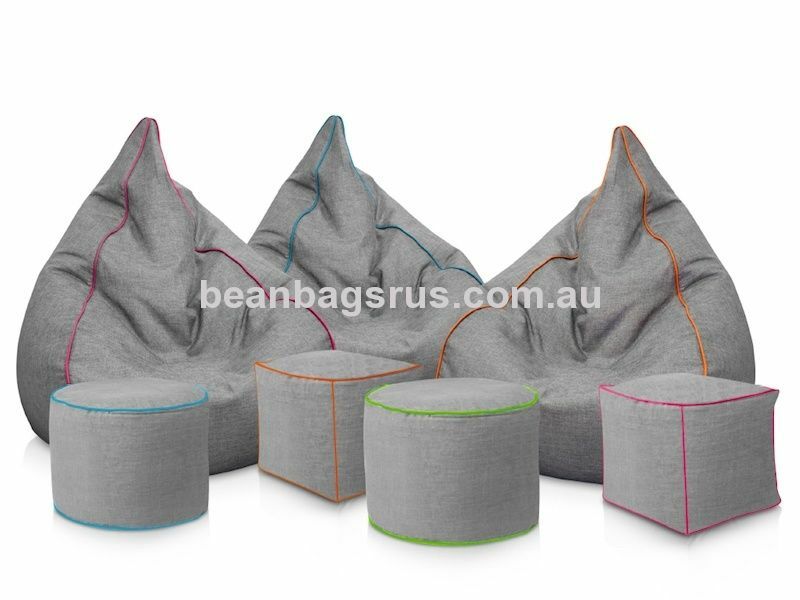 Add a Touch of Modernity Bean bag chairs add a modern look to any garden and they are also playful and fun, which makes them very versatile. Whether you are hosting a wedding in your back garden, a party to welcome in the summer or you want to give your kids somewhere to sit when they are playing in the paddling pool – bean bag chairs designed to be used outside are a great addition to any modern home. It is important to ensure that you invest in good quality bags that are strong and durable, to ensure that they will withstand heavy duty usage throughout the summer. I so want a big bean bag for our family room, when the boys play video games or when we have a big family movie nights, and we all pile in. love them.